If you would like to send us your own artwork these are our preferred file types. This is a CorelDraw file, this is the main program that we design in (Version X7). When supplying work as a CDR file please make sure that you either supply the fonts or convert the text to curves. Portable Document File. This is the best way to send us files that haven't been designed in CorelDraw. Please make sure the settings are on the highest quality and that any text is converted to vector. When you export a document as a JPEG it will become a solid image like a photo the text will become a little blurred and we will not be able to alter the document. 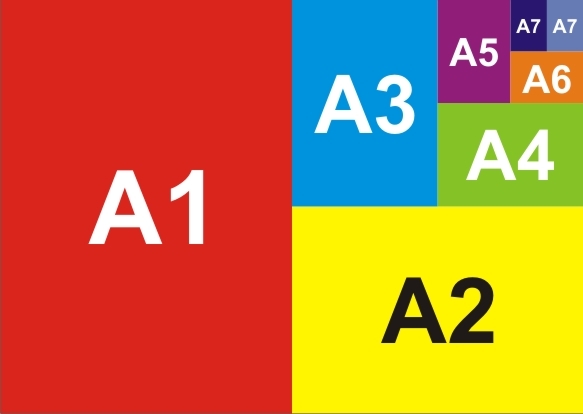 PLEASE MAKE SURE ALL OF YOUR ARTWORK IS PRODUCED USING CMYK COLOURS NOT RGB AND INCLUDES A 3mm BLEED IF REQUIRED. When you require the printed image to be edge to edge on a sheet, the printed image must extend approximately 3mm beyond the trimmed edge of the sheet so it can be cut off with out the risk of leaving any white edges. If your artwork requires a bleed it will need printing on oversize paper, so please advise us of this when asking for a quote. 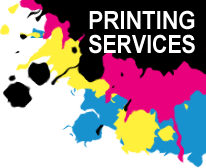 Abbreviation for cyan, magenta, yellow and key (black), the 4 process colours, which combined together in varying proportions can be made to produce a full colour image on a printing press. The colours used by a computer screen (red, green & blue) to produce a full colour image. These colour are not advisable to use for printed materials as they can not be reproduced in CMYK and will generally look duller than you anticipated. A Vector image is an image that can be altered reshaped or resized without distorting or losing quality. Text is often converted to a vector image before sending to a printers as it prevents distortion of the document especially if the printer does not have the same fonts as you. Curves is the name of the process/button in CorelDraw to convert an image, other programmes have different names including paths, outline, etc.